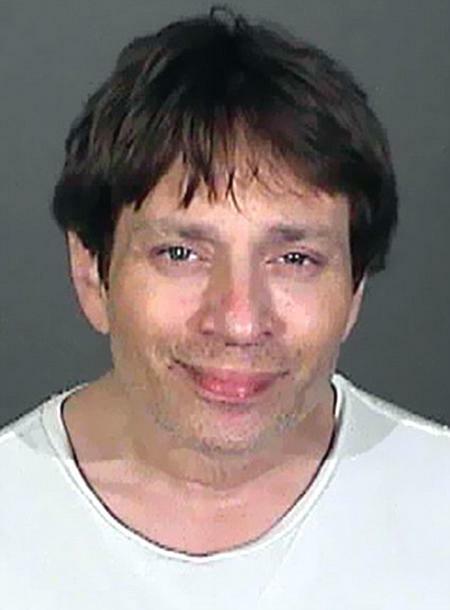 Former “Saturday Night Live” star Chris Kattan was arrested by the California Highway Patrol in February 2014 and charged with misdemeanor drunk driving. According to cops, Kattan, 43, slammed his car into a construction truck on a Los Angeles freeway before failing sobriety tests. The comedian was then booked into jail, where he posed for the above mug shot.